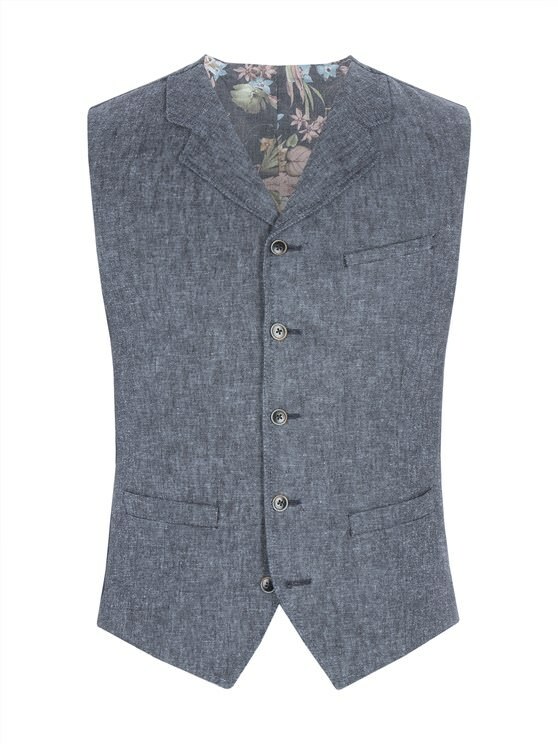 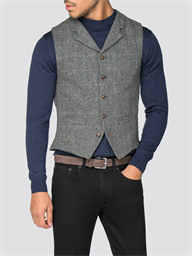 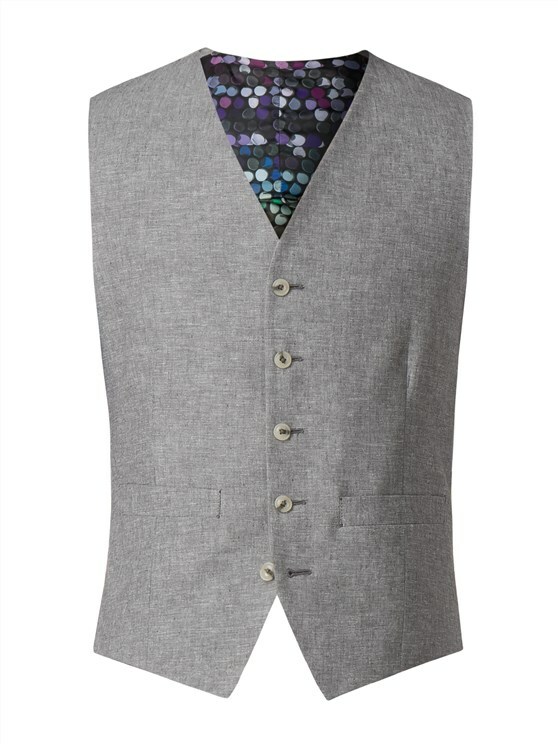 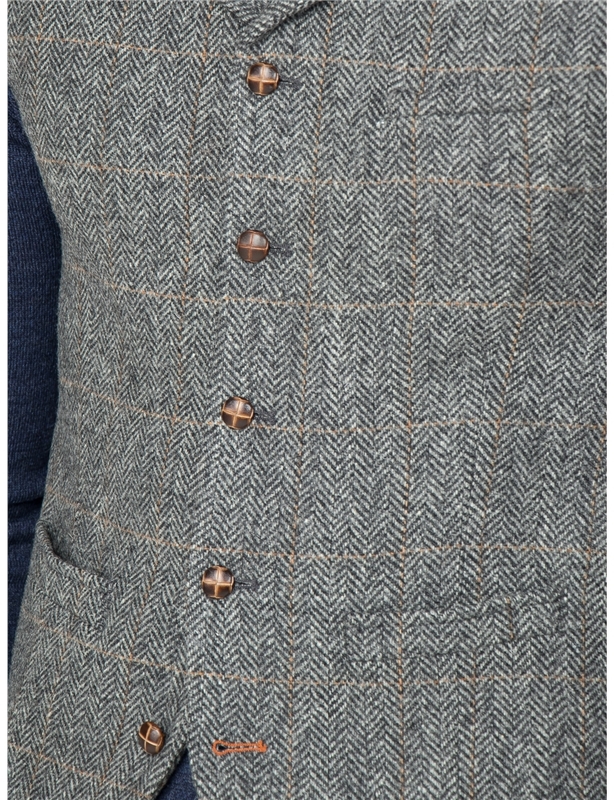 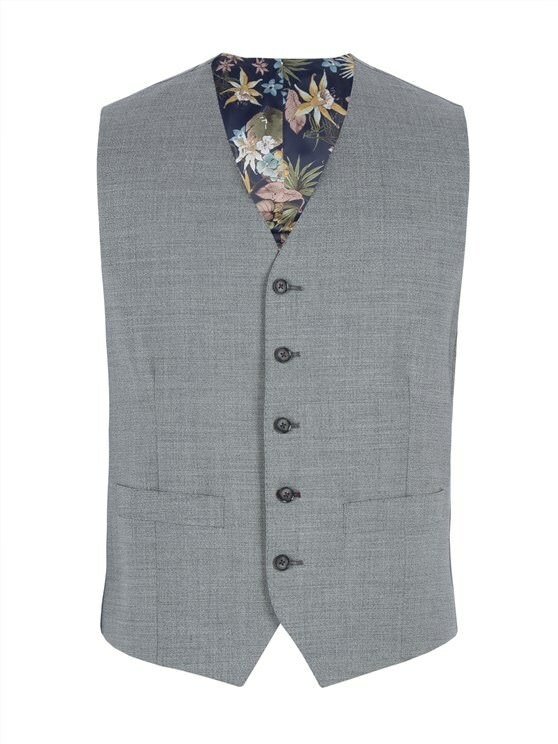 This stylish men's grey waistcoat is the perfect addition to any formal wardrobe, with a stylish grey wool fabric and soft rust check creating an instant statement for any character wardrobe. 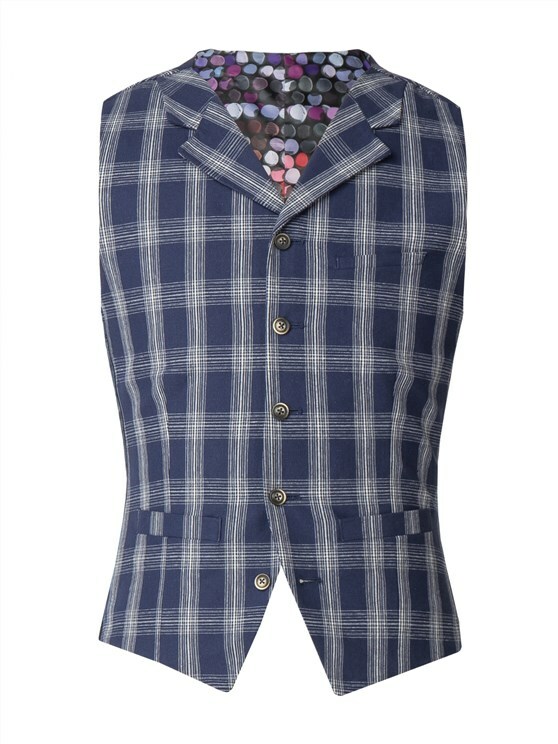 With a five button fastening and tailored fit, this formal waistcoat is a great addition to any mix and match suit wardrobe and creates a stylish impression for any occasion. 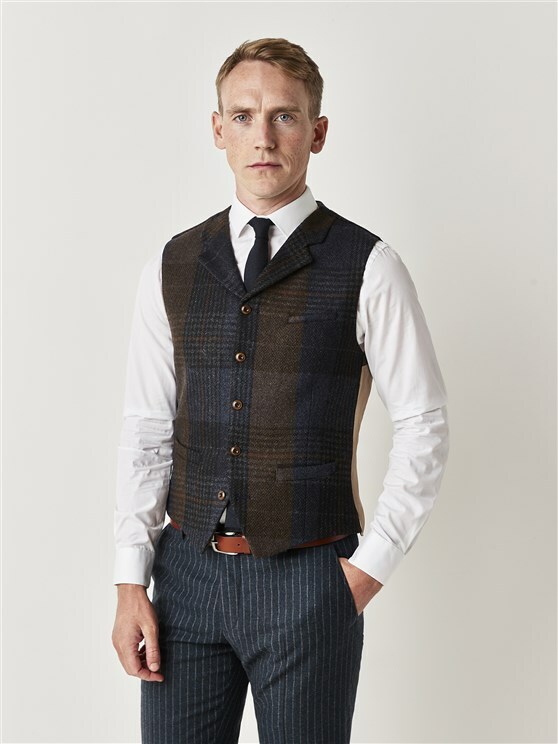 Gibson London represents the very finest in statement tailoring for him. 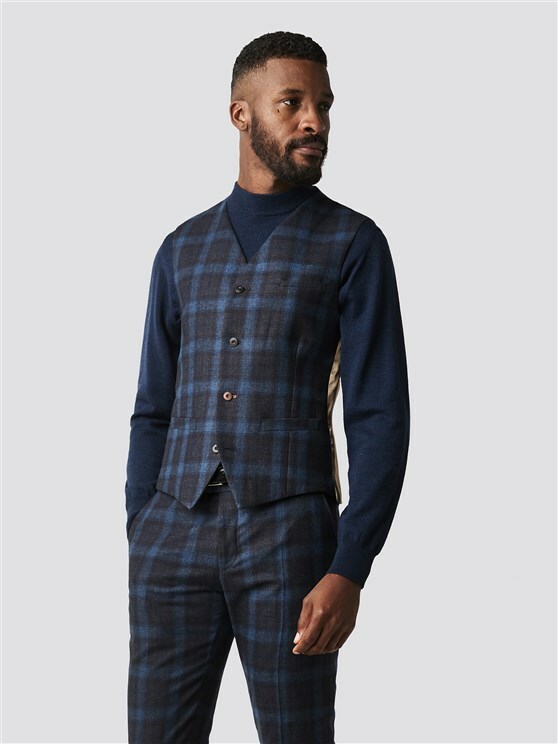 Eyecatching checks, durable, luxury fabrics and a true Savile Row heritage come together to make us one of the final words in luxury menswear. 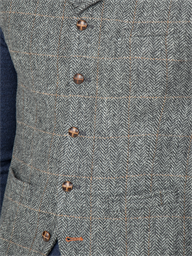 Our men's checked suits and men's tweed outfitting create an instant impression. 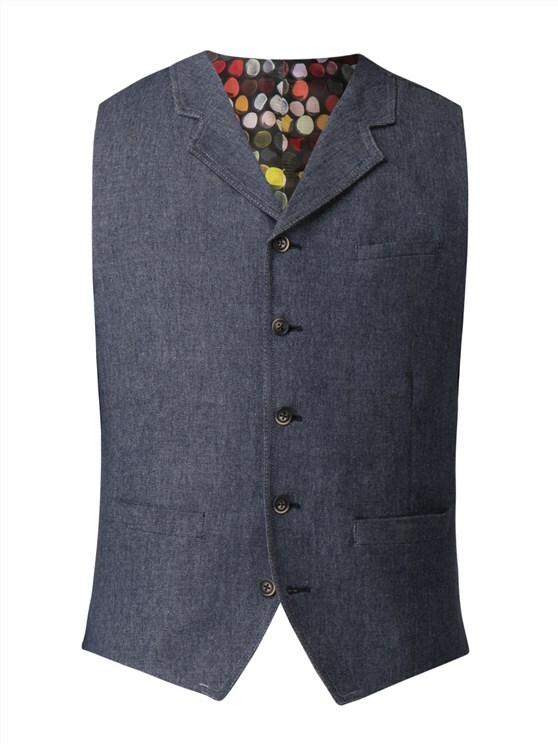 "Very trendy and well made." 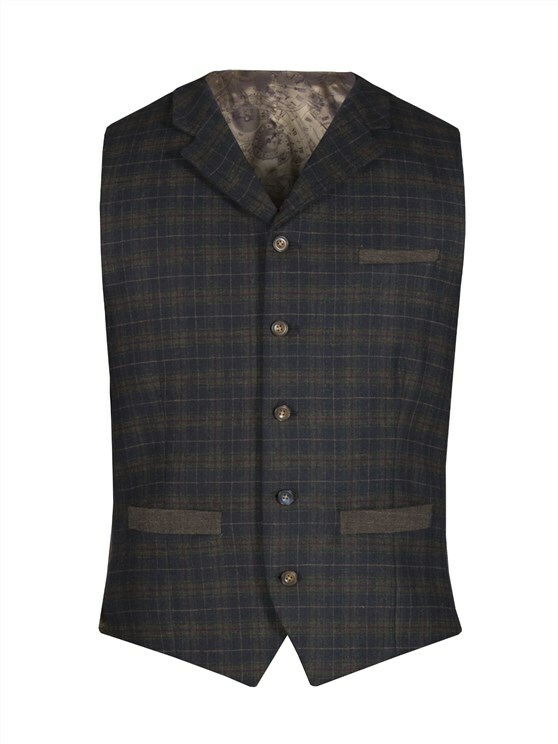 "Great service, quality products and reasonable prices. 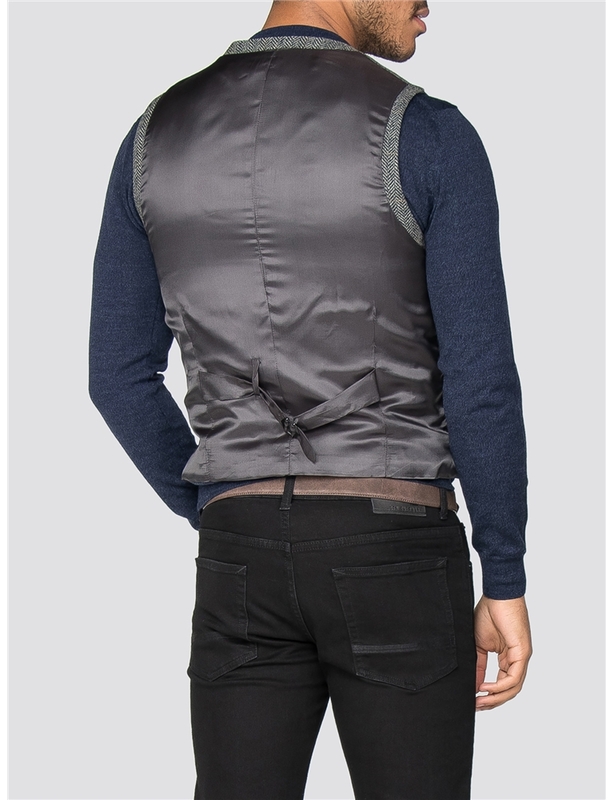 Luxury made affordable."